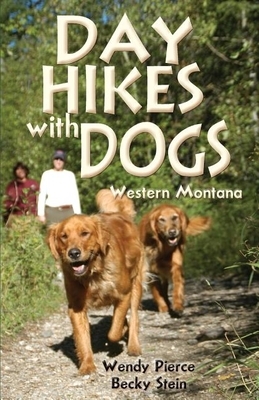 Longtime Montana residents, hikers, and dog lovers Pierce and Stein feature 55 hikes in this comprehensive guide. The trails are rated easy to strenuous, with maps and photos included for each route. The authors include information not easily gleaned from a map, including how easy it is for a dog to get to water from the trail, where to keep your dog under control, and where it 's okay to let him or her roam free.